The following are the latest products that have been added for DLF Data. Quad profiling bed. 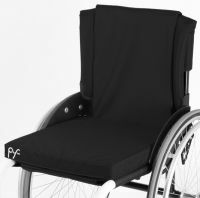 Comprises: four section profiling lying surface; adjustable height; split side rails; anti-stomach compression; Trendelenburg and Anti-Trendelenburg; concealed braking system; handset control. Options: choice of colours. 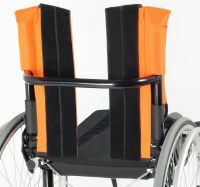 Adjustable strap backrest. 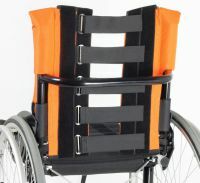 Comprises: metal buckles; detachable centre pad. 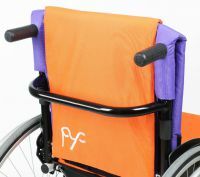 Options: leather corners; range of colours; push handle holes. 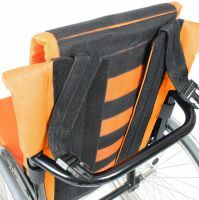 Adjustable hook and loop backrest. 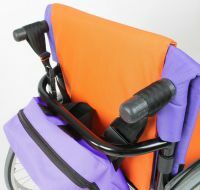 Comprises: hook and loop adjustment; detachable centre pad. 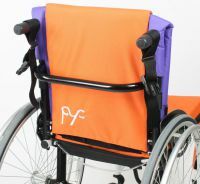 Options: leather corners; push handle holes; range of colours. Backpack with hook and loop. 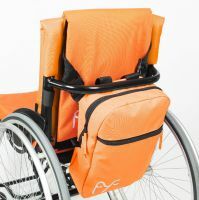 Comprises: main storage space and smaller front pocket; zipper closure; the strips can be detached from the backpack; the bag can be used as a handbag and carried using the carry loop. Options: range of colours. 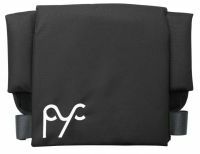 Backpack with push handle loops and carry handle. 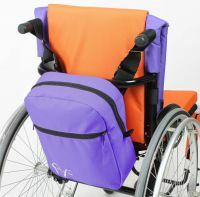 Comprises: main pocket and smaller front pocket; zipper closure; the wheel chair handle loops detach from the backpack; the bag can be used as a handbag and carried using the carry handle. Options: range of colours. Chest strap. Comprises: hook and loop fastening. Options: range of colours. 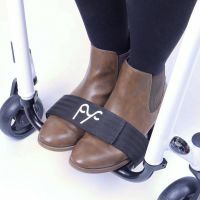 D ring toe strap. Comprises: designed to adjust and secure over a range of different shoes and foot plates; hook and loop lock. Options: range of colours. 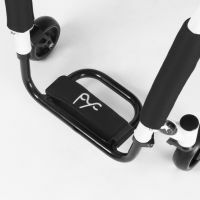 Aluminium walker with wheels. 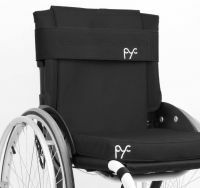 Comprises: two front wheels; flip down seat; height adjustable; folds for storage. Hook and loop toe strap. Comprises: designed to adjust to a range of shoe styles. Options: range of colours. 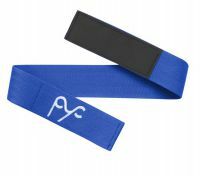 Buckle waist strap. 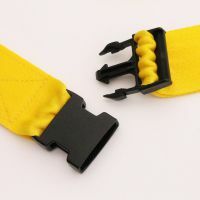 Comprises: adjustable plastic buckle; designed to be adjusted in the same way as a rucksack shoulder strap. Options: range of colours.